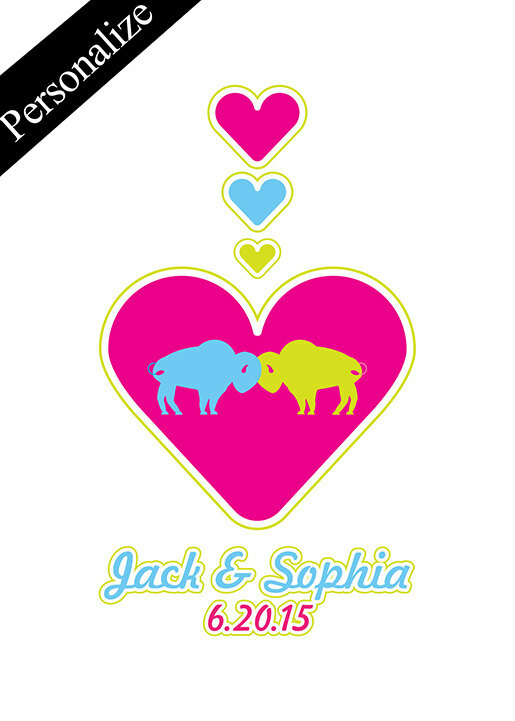 For the true-blue smitten love who happens to also adore buffaloes. 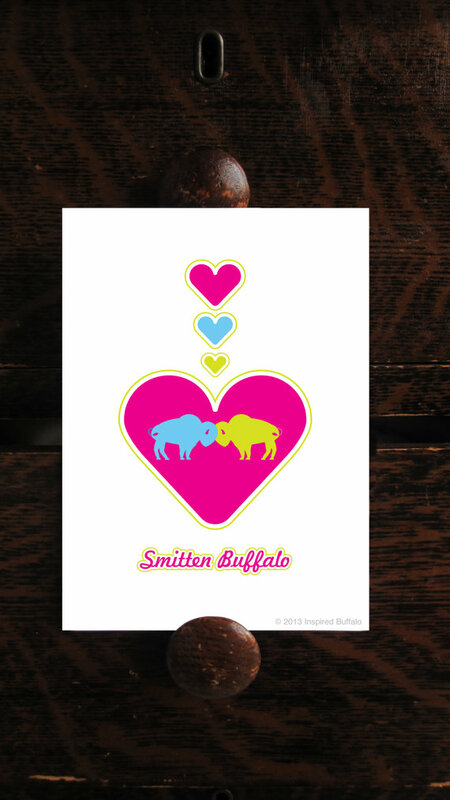 The words say, “Smitten Buffalo”. It’s digitally printed with archival inks. Dimensions are 5″x7″ or 8″x10″. 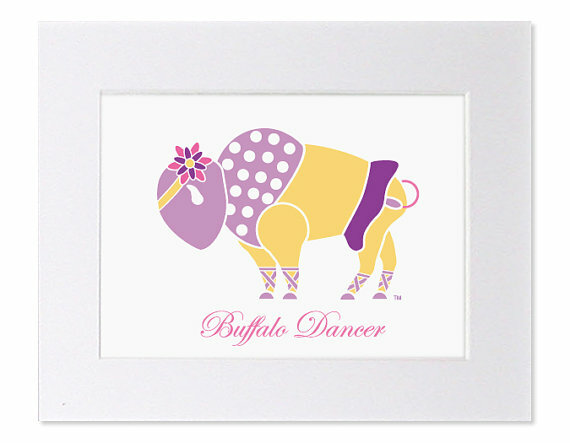 For the true-blue smitten love who happens to also adore buffaloes. 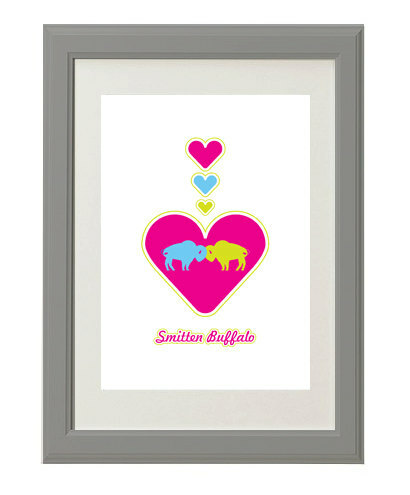 The words say, “Smitten Buffalo”. It’s digitally printed with archival inks. Dimensions are 5″x7″ or 8″x10″. This listing is for the print only, no matte or frame. 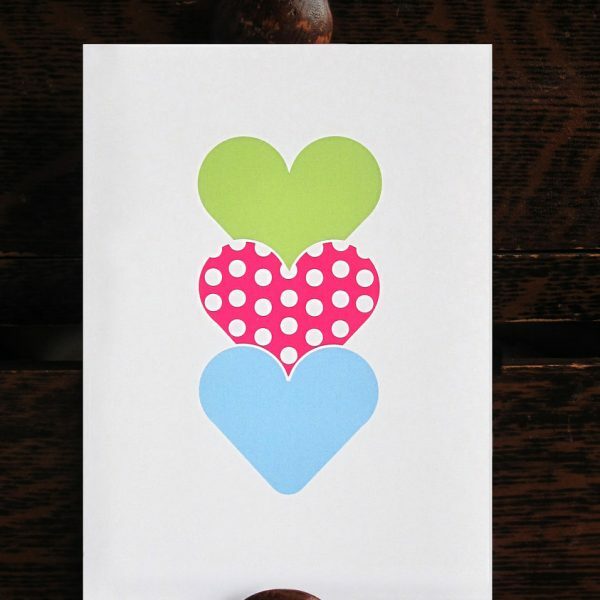 Want to personalize it to say a couple’s name and their special date? Only, $2 more. Select the option in the drag down menu. Comes shipped with cardboard to protect print. Want to discuss wholesale? Please contact me! 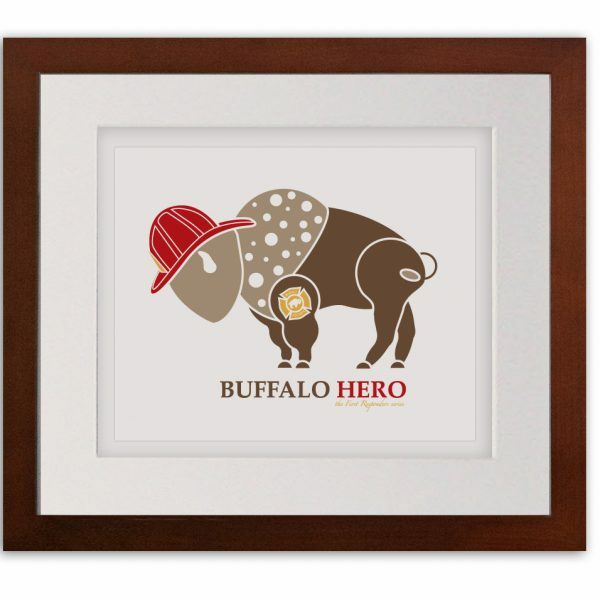 Be the first to review “Love Buffalo Valentines Personalized Art Print” Click here to cancel reply.